Agrus is one page HTML Template brings simplicity and consistency together and it is best suited for a company, a designer or any business that want to pass a message straight to the point. Agrus is perfect to showcase your work and to show in what you are strong. With a very clean design and soft colors it creates a very good user experience making people to stay in the website exploring what you do. 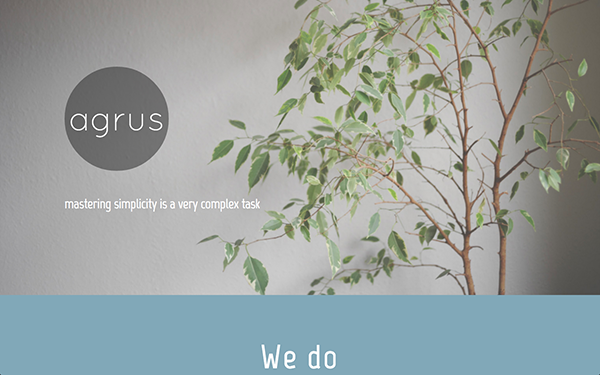 Item Reviewed: Agrus - One Page Responsive Theme 9 out of 10 based on 10 ratings. 9 user reviews.